The last couple of weeks, the wetter has been pretty depressive in Berlin. 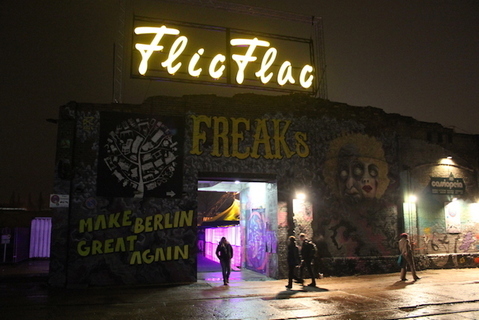 It has been very cold and this unfortunately forces visitors of Berlin to search for indoor-activities. Today we present an indoor-activity which will make you forget about the wetter altogether: The spectacular show called Vivid in Friedrichstadt-Palast is a must-see for everybody who loves entertainment on a high-level. 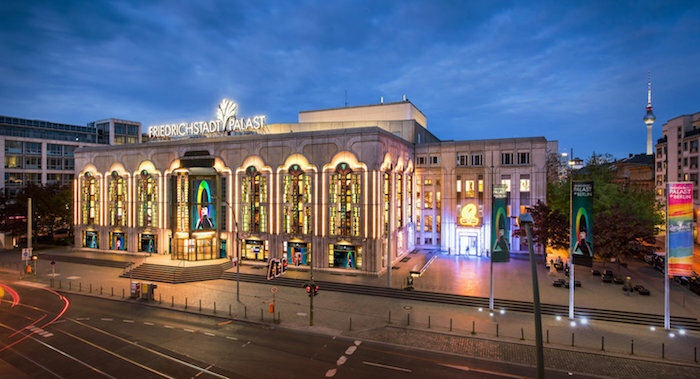 The Friedrichstadt-Palast is the world’s biggest theatre stage. It is located in Berlin-Mitte and can be reached by foot from station Oranienburger Straße (S-Bahn). When the weather is not so nice, it is good to know that the Friedrichstadt-Palast offers a spectacular show almost every single day of the year. 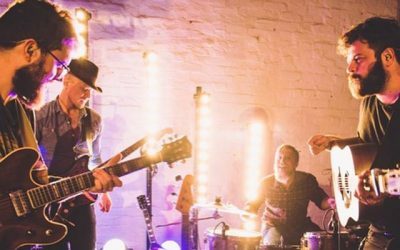 You can visit this revue to see musicals, shows for children, festival galas and many other things. The Friedrichstadt-Palast is especially known for it’s fascinating stage, which can transform into different forms and settings. 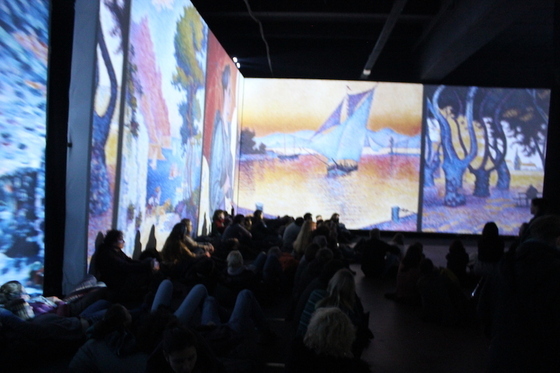 This gives every single show you visit here, an extra dimension. Besides that the lounge and entrance has a nice style as well and offers plenty of food and drinks as well. Tip: You can reserve a table for the break of a show in advance. It’s free of charge and your drinks will be waiting for you when you get there. 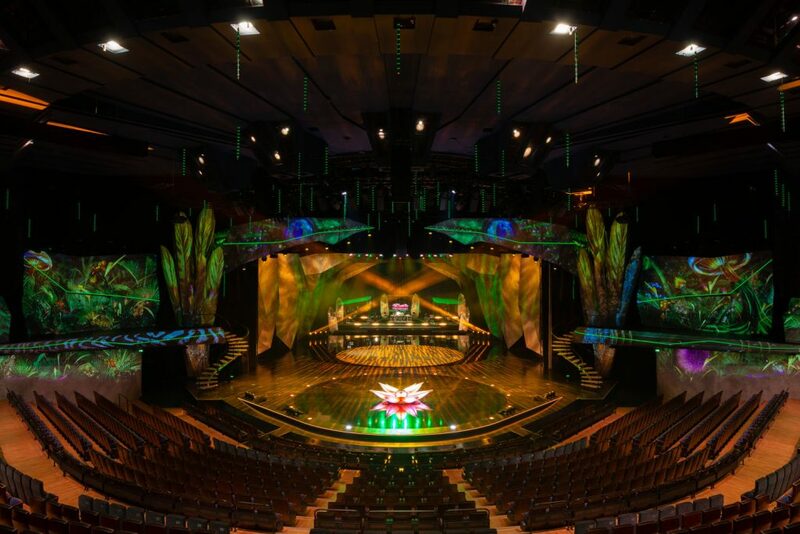 Every two years a new entertainment show is organised in the Friedrichstadt-Palast. The last two were called The WYLD and The One and already were a great success. The latest one, which goes by the name VIVID, is even better and an absolute must-see. 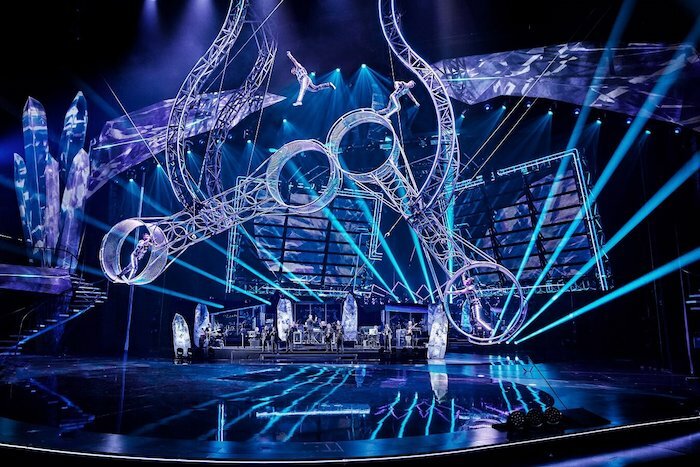 With a budget of 12 Million Euros the organisation managed to create a beautiful story line with a fabulous mix of acrobatics, dance, songs and choreography. VIVID tells the story of a little girl called R’eye, she gets separated from her family and transferred into a different world. In this new surroundings she tries to find here true self and answer the important questions of life: Who am I? Who can I become? What is the purpose of Life? The fact that everyone thinks about these questions once in a while makes the show even better! The most impressive thing about VIVID might actually be the amazing costumes. So much different colours, styles and designs that will impress you over and over again. Also the stage-settings were incredible, which is one of the main assets of the Friedrichstadt-Palast as the location of this grand show. All in all VIVID is a show your really need to go and see for yourself. During the cold winter-months there is nothing better than a nice night of entertainment in a great location like the Friedrichstadt-Palast. If you still want to visit a show of VIVID, you can pick a date on the website of the Friedrichstadt-Palast. The tickets are available starting from 19,80 Euro upwards and personally I would try to find a spot in middle and not too far in the front: Because so much is happening on stage it is nice to see the overall image. As mentioned before you can reach the Friedrichstadt-Palast easily by train when you travel to Oranienburger Straße (S-Bahn) or Oranienburger Tor (U-Bahn). The shows take about 2,5 hours and there will be a break of about 25 minutes in the middle. The biggest theatre stage in the world! 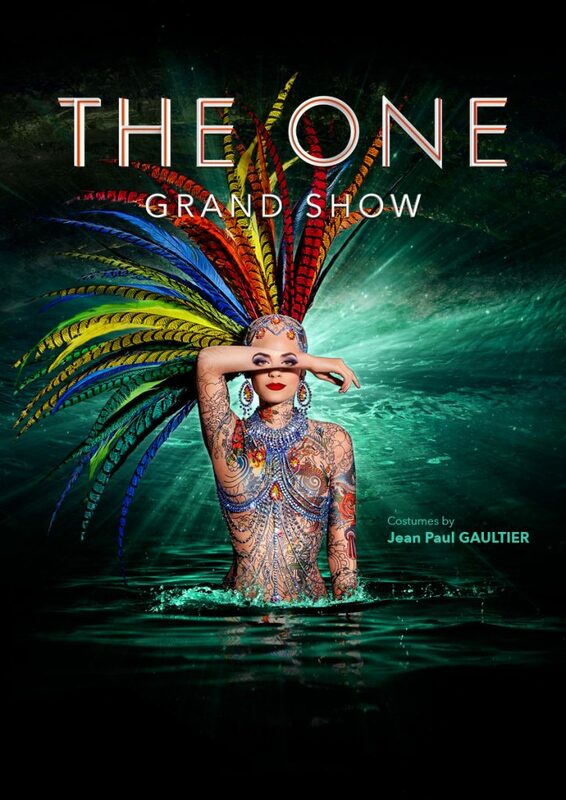 In October 2016, the grand opening of The One took place in Friedrichstadt-Palast. Straight from the beginning the reviews were very positive and 96% of the visitors would recommend this show to others. Especially the costumes, created by Jean Paul Gaultier, are perceived as ground-breaking in many ways. The costumes are worn by over 100 different acrobates, dancers, singers and other interesting characters. This also means the show has something to offer for everybody, even international guests in Berlin. Some songs are in German but this is not something you will be bothered about.